Compacted soil and thatch keep you from maintaining a healthy lawn. Core Aeration is the mechanical process of removing soil and thatch plugs, allowing beneficial air, water, and nutrients to reach the root zone. Aeration should be a regular part of any annual lawn maintenance program to keep soil compaction and thatch in check and increase root development and water retention, giving your lawn the breathing room it needs to thrive. 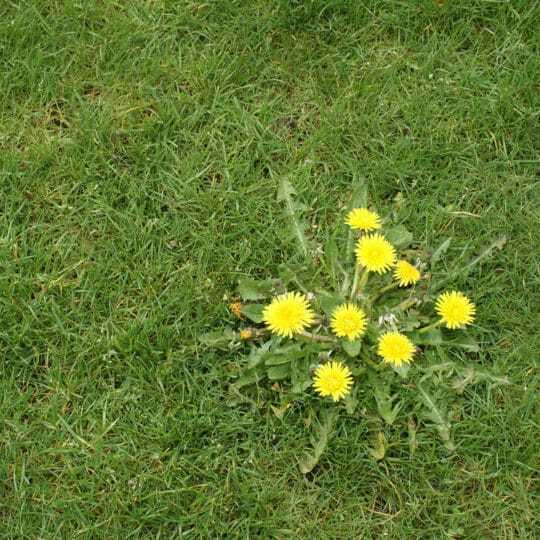 Once your lawn is breathing properly, it needs seed to help keep it alive. Whether your lawn needs repair from insect damage or rejuvenation from weak, thin grass, there’s a type of seeding process that can help. 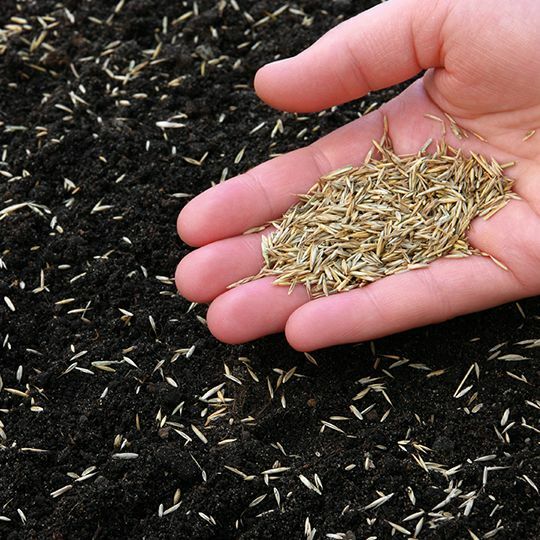 Overseeding is the process of putting seeds into a seed spreader, then spreading the seeds over the entire lawn. 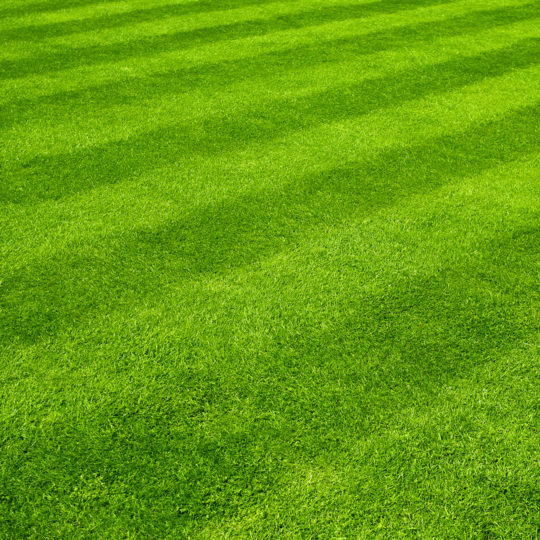 Like core aeration, overseeding helps introduce better grass varieties into your lawn. Slice Seeding involves a lawn specialist who employs a mechanical slice seeder to create small 1/4″ slices in the soil where seeds are then deposited. During this process, seed is distributed in a uniform fashion across the lawn and put directly in contact with the soil, resulting in a higher percentage of germination. 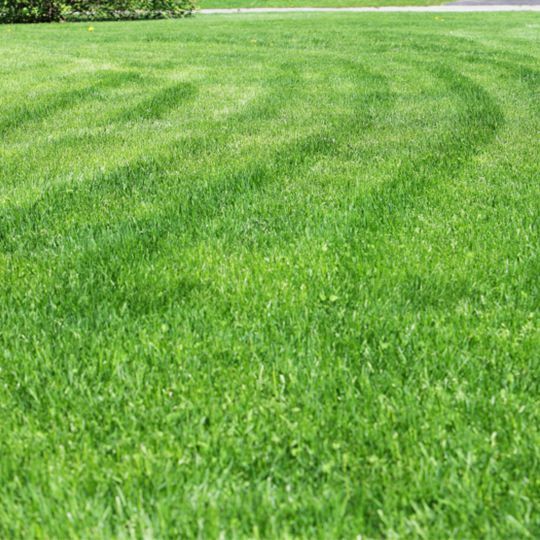 Spot Seeding is the best option when making minor lawn repairs. It literally means “seeding spots” and can be applied to a lawn scar from insect or disease activity. Spot seeding is only applied to a small area that does not require the use of a slice seeder. The soil can be loosened by using a lawn weasel, adding the appropriate seed blend, and then working in the seed. When the life of a lawn is looked at in the long term, the expense and effort of seeding is well worth it. 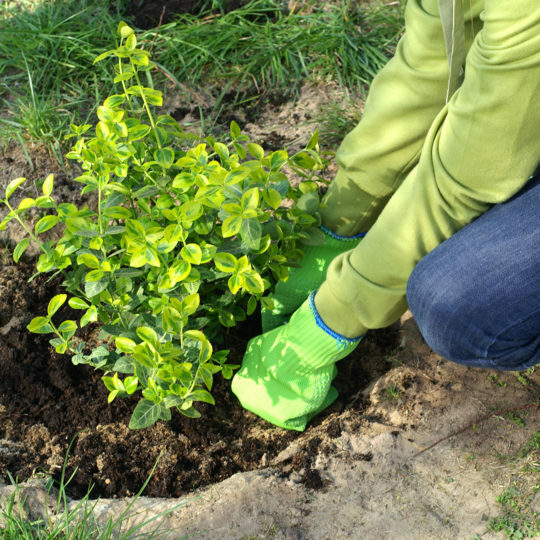 Any type of seeding requires watering once or twice a day to ensure proper germination. 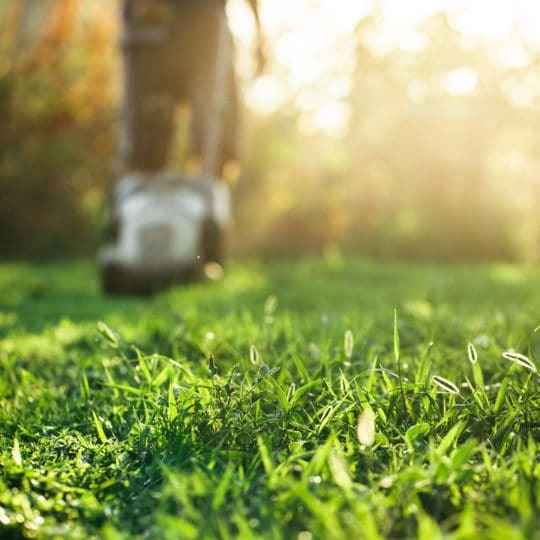 In the end, with proper aeration and seeding, your lawn will thrive, driving your property value up and improving your outdoor experience with new, lush green turf. Cardinal Lawns provides residential and commercial aeration & seeding services in Columbus, Akron, Cleveland, Ohio and surrounding areas. Call Cardinal Lawns today at 614-808-4446 to find out more about how our aeration & seeding programs can enhance the look of your lawn.